Call our Wildlife Assistance Helpline! 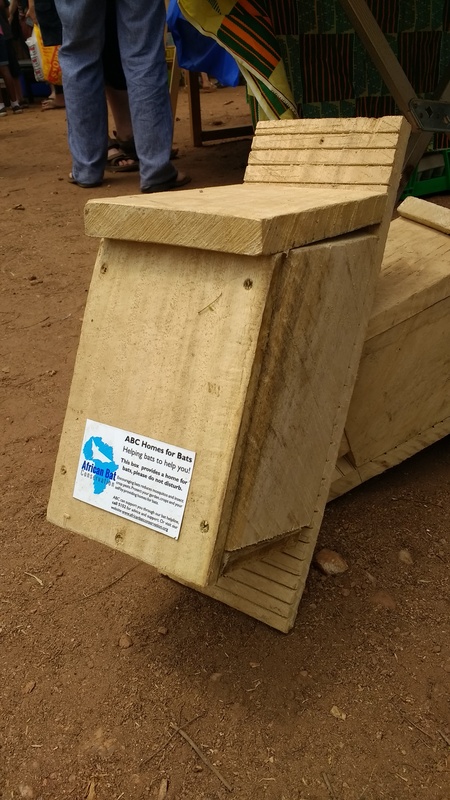 ABC selling bat boxes to support bats in Malawi. 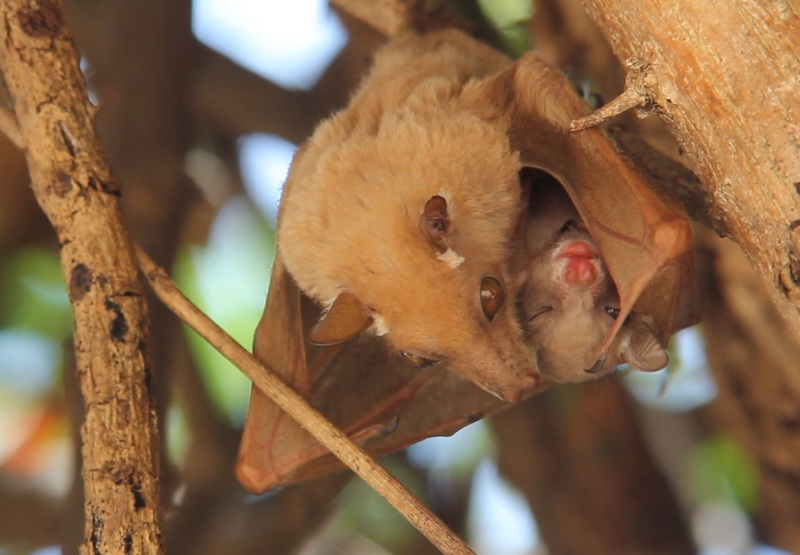 Exciting new Bat species for ABC! 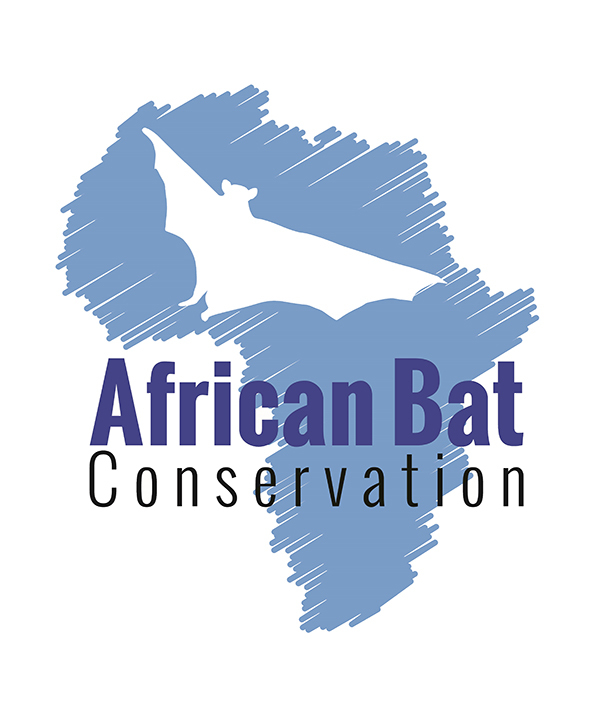 African Bat Conservation (ABC) conducts applied research,conservation and education to bring bats to the conservation agenda and conserve bat populations in Africa. 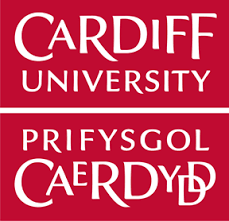 We are based in Malawi and work in collaboration with the University of the West of England, (UK) the University of Bristol (UK), Cardiff University (UK), Nottingham Trent University (UK), The Department of National Parks and Wildlife Malawi and Lilongwe Wildlife Trust. We work inside and outside protected areas and have research camps in Kasungu and Nyika National Park and Vwaza Marsh Wildlife Reserve. 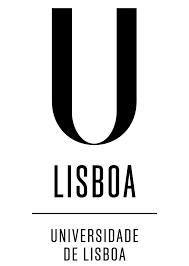 Browse the project activities on the menus on the left to find out more about our work. Bats are one of the most abundant and diverse groups of tropical mammals and form a fundamental component of African biodiversity. Several studies have highlighted bat diversity and abundance as key indicators of habitat disturbance, environmental change, and potential conservation value (Pineda et al. 2005). Bats perform important ecological roles as seed dispersers, pollinators and predators, therefore understanding their conservation status is vital. Despite their importance to biodiversity, bat populations are declining worldwide (Hutson et al. 2001) and the ecology and status of most African bat species are poorly known. The lack of research on African bat populations hinders our understanding of the consequences of environmental change. 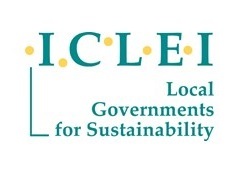 Research and conservation is needed to inform land-use regimes and development, and advise stakeholders at times of increased population pressure (Struebig et al. 2008). ABC aims to fill this gap by conducting applied research, community awareness, education and capacity building in bat conservation, research and monitoring. We are working in partnership with the Department of National Parks and Wildlife in Malawi to build capacity for bat research and conservation in Malawi and bring bats to the conservation agenda. 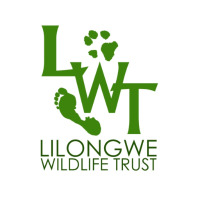 We are partnered with Lilongwe Wildlife Trust who have expertise in community education and awareness. 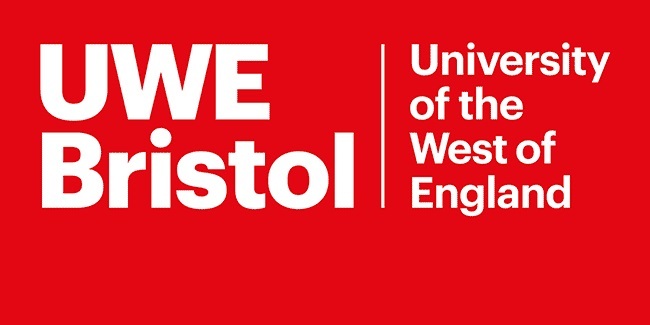 Using their expertise we are working with local communities to increase understanding of the importance of bats, dispel myths and mitigate human-bat conflict.